Whether online or in person, we all will leave a legacy. 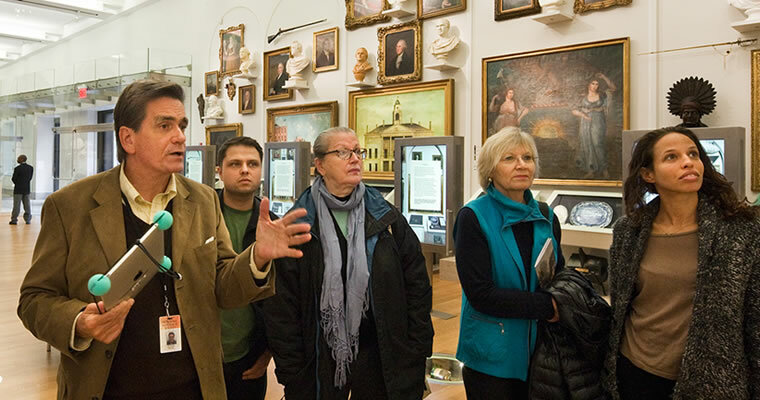 You can create a lasting legacy at the New-York Historical Society by including us in your future plans. Contact Matthew Bregman at Matthew.Bregman@nyhistory.org or (212) 485-9253 to learn more.